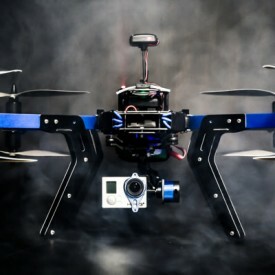 Founded in 2009 by Chris Anderson (creator of DIYDrones.com) and Jordi Muñoz, 3D Robotics began with building drones by hand and shipping them to a small community of hobbyists. By 2012, their business had grown enough for Chris Anderson to quit his job at Wired magazine and dedicate himself to 3D Robotics. 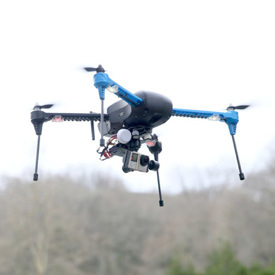 They soon developed the Pixhawk autopilot platform, which today powers the systems of some of the largest unmanned aviation vehicle (UAV) companies and research institutes in the world. 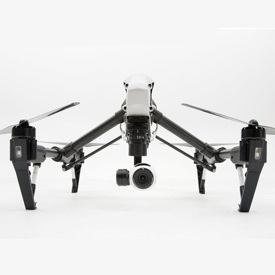 In 2014 they took their drones mainstream with the introduction of the IRIS+, which was the first drone to have the Follow Me technology. 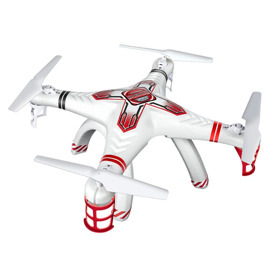 Their newest quadcopter is the 3DR Solo, which is probably the most advanced UAV on the market to date. 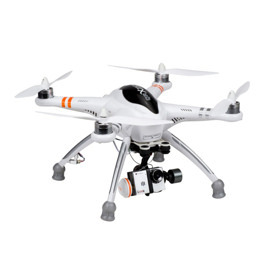 All of 3D Robotics drones are currently manufactured in Tijuana, Mexico. 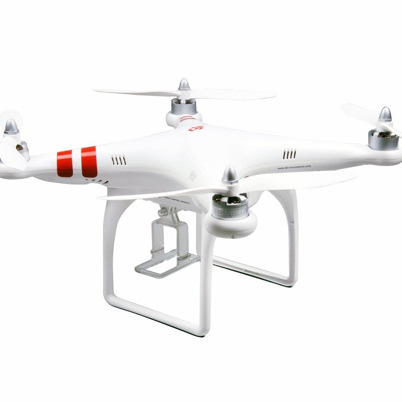 I personally like this company because it was built out of a passion for UAVs, they work in the open source environment and they manufacture their products in North America. What you need to know about the QR X350 PRO by Walkera before you buy. Often boasted as being big bang for the buck, but is it worth it?